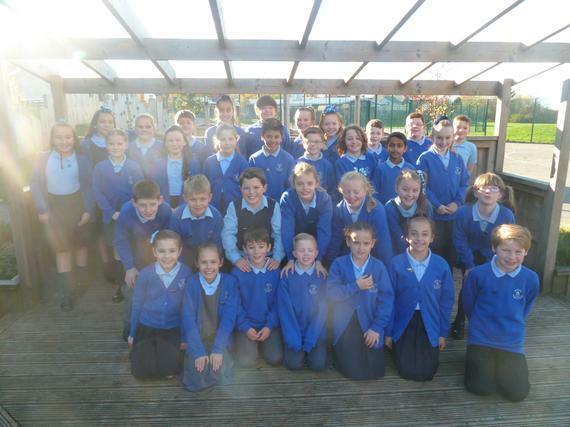 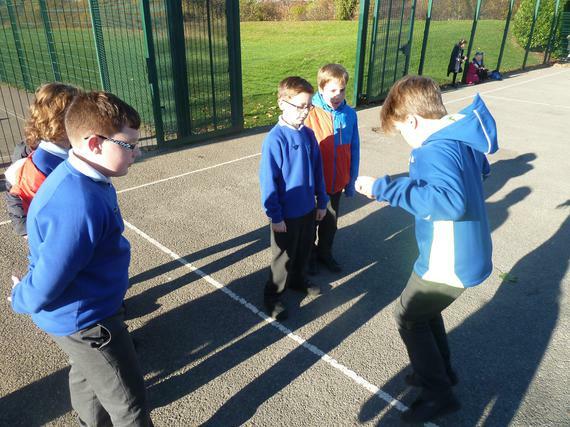 On Wednesday 16th November, 2 of our Super Sports Leaders went along to The Hawthornes School to take part in Bronze Ambassador training. 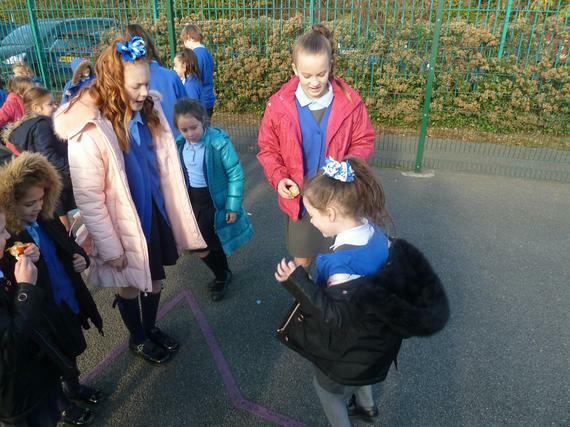 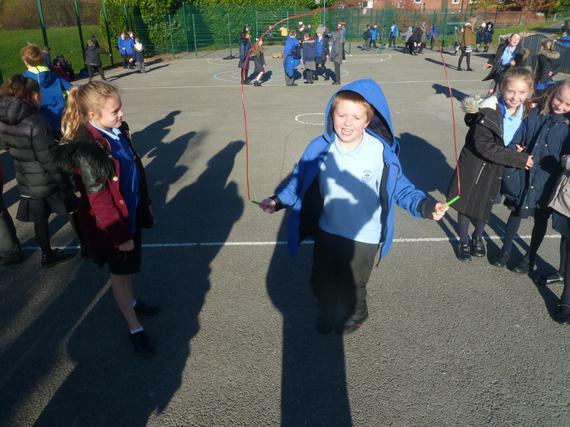 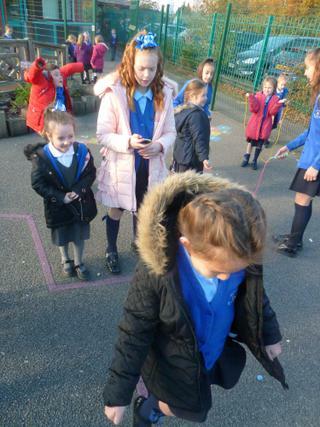 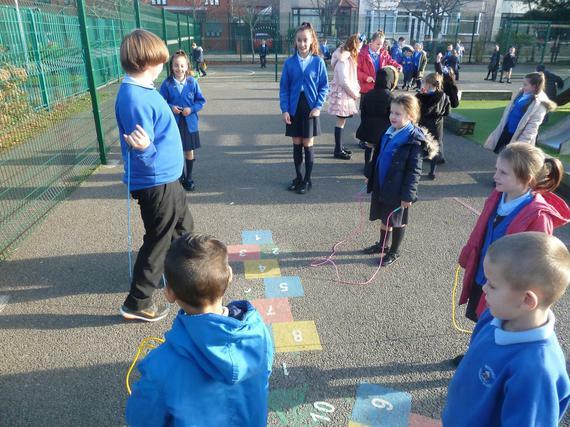 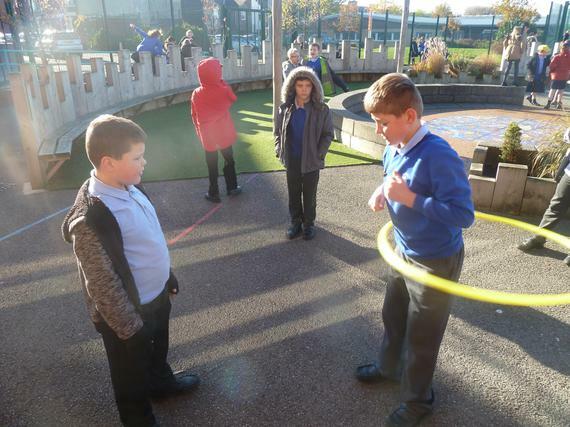 Throughout the morning, Emma and Kieran were taught a variety of games and were shown how to teach them to younger children, as well as how to increase or decrease difficulty levels. 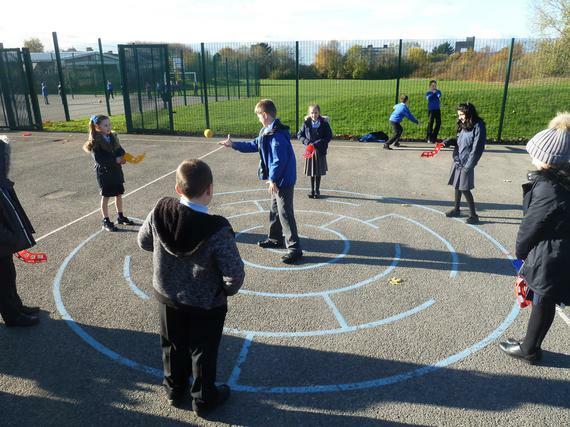 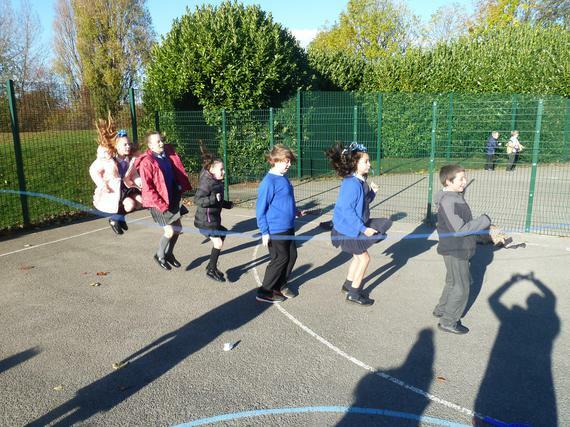 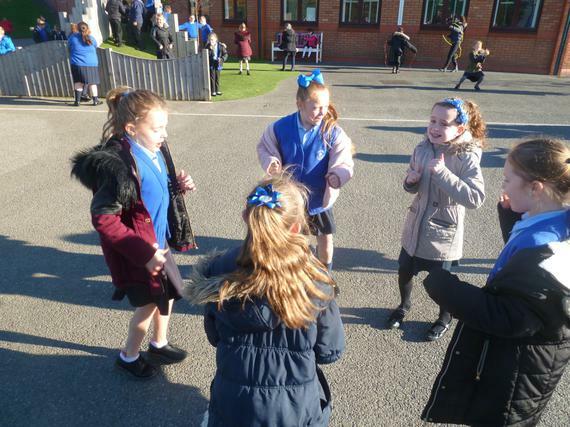 In the afternoon, numerous Y3/4 classes from local school joined the Bronze Ambassadors for a Change 4 Life multi sports festival, during which the Ambassadors led the activities. 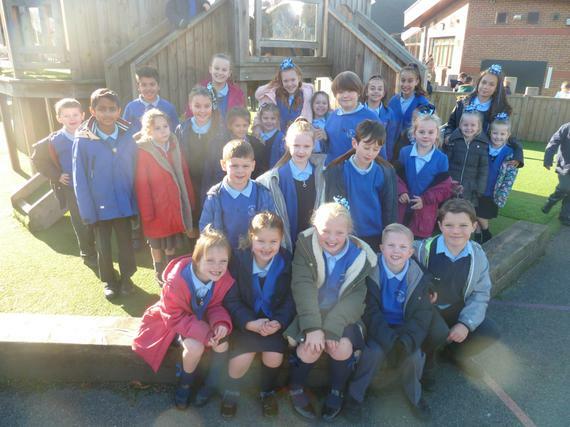 Both Emma and Kieran shone as leaders, and staff from other schools commented on how brilliant they were, with both their peers and the younger pupils! 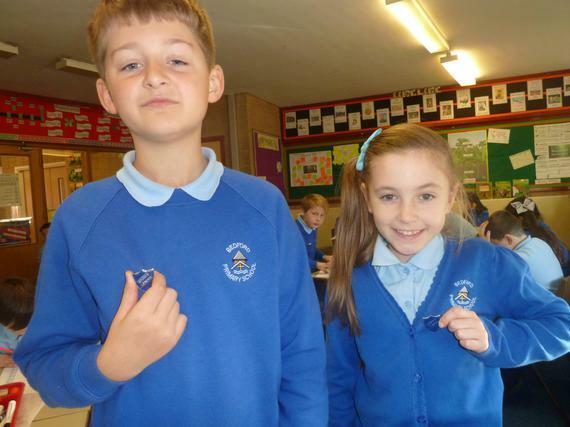 We are so proud of you both - well done Emma and Kieran! 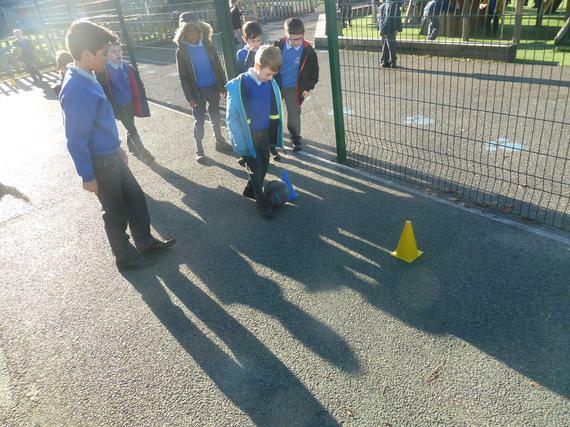 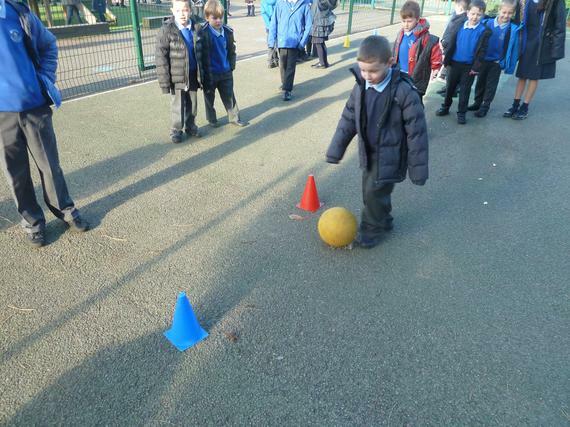 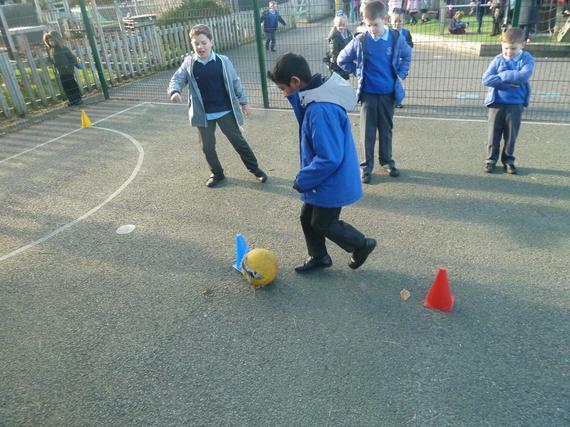 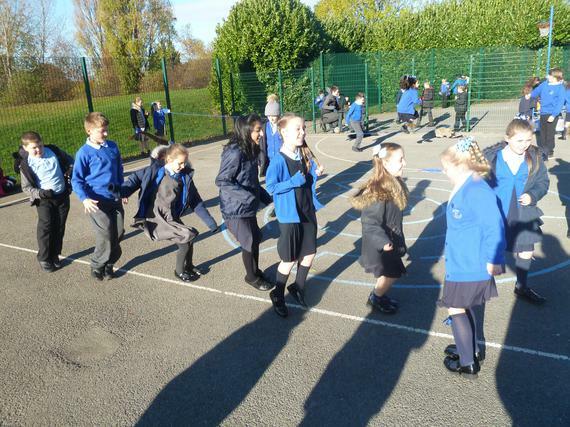 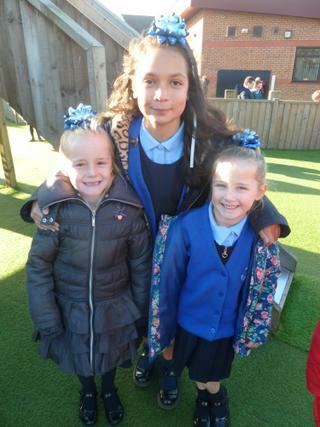 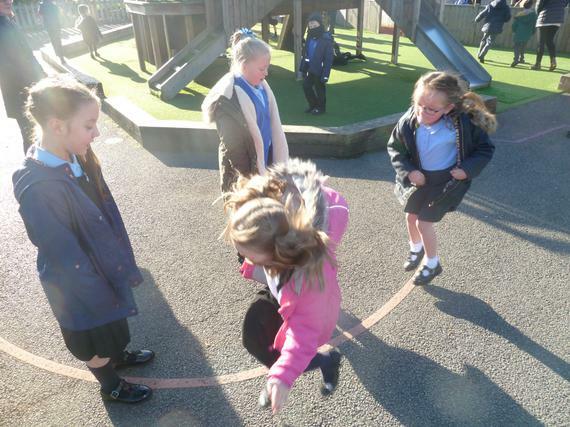 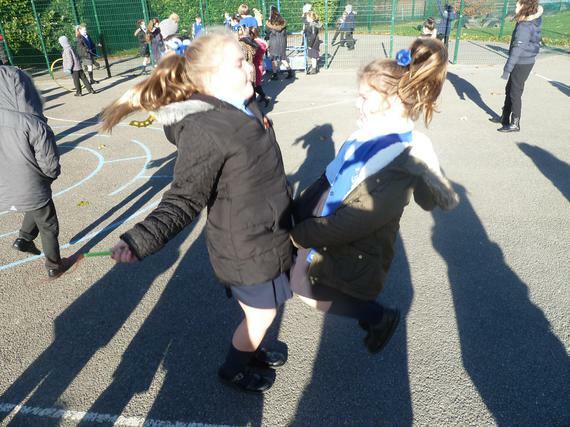 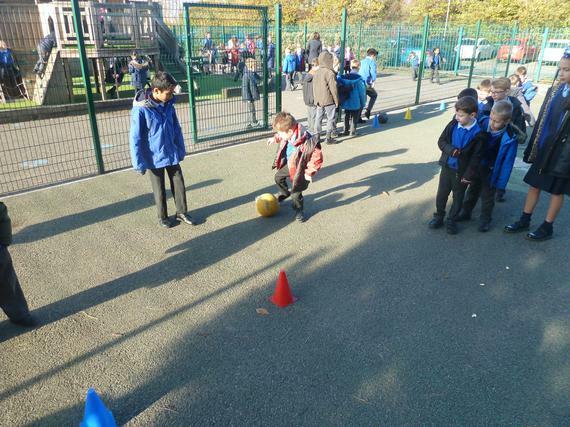 Once again, our wonderful sports leaders have been leading activities and games on both KS1 and KS2 yards during playtimes. 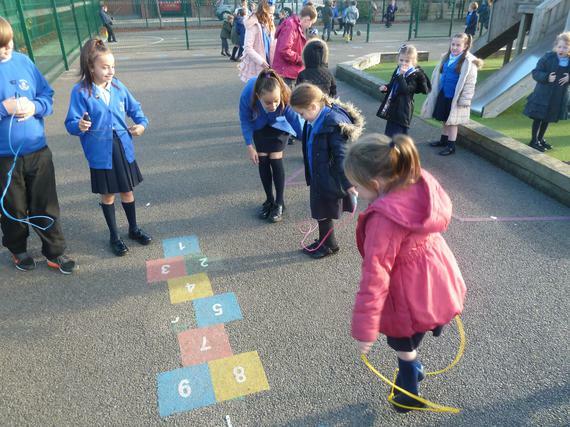 Hopefully, over time, these activities will improve our fitness levels, participation in, and enthusiasm for, physical activity, and our co-operation and teamwork skills!